HSA Advocates has hired Gurgaon-based Kochhar & Co corporate partner Gaurav Sahay in its Bangalore office, that had recently seen the departure of partner Sharath Chandrasekhar (along with six others) to DSK Legal. IndusLaw has moved into a larger Mumbai office and has worked at immediately filling the space: HSA Advocates litigation partners Amit Jajoo and Sushmita Gandhi will be joining with their team of six fee-earners. HSA Advocates had hired Kochhar & Co partner Jivesh Chandrayan as Delhi partner in May 2018 in corporate. 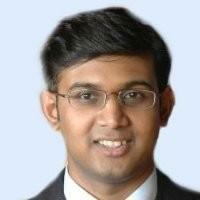 HSA Advocates has added former Sterlite Power Grid Ventures in house counsel Apoorva Misra as partner in Delhi in the regulatory policy and disputes practice. “Tata Power, India’s largest integrated power company, today announced that its board has approved the sale of its defence business to Tata Advance Systems Ltd, a wholly owned subsidiary of Tata Sons at an enterprise value of Rs2,230 crore,” Mint reported in May. Former Trilegal of counsel Rachika Sahay, who has been power company Ostro Energy’s general counsel (GC) in May 2015, has joined HSA Advocates as a partner. 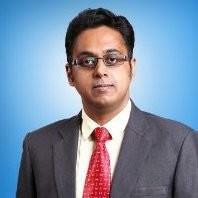 HSA Advocates has hired Dhir & Dhir disputes principal associate Abhirup Dasgupta as associate partner in Delhi.